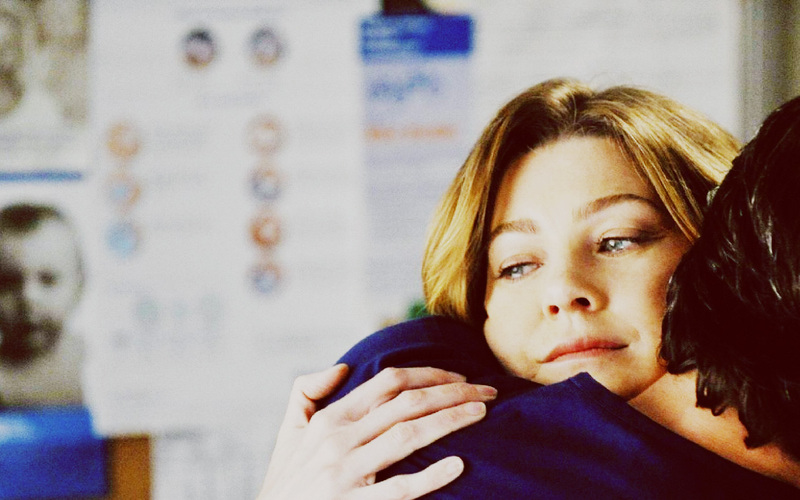 Meredith/Derek. . HD Wallpaper and background images in the 实习医生格雷 club. This 实习医生格雷 wallpaper might contain 兜帽, 罩, 发动机罩, 肖像, 爆头, 特写镜头, 特写, and 爆头特写.